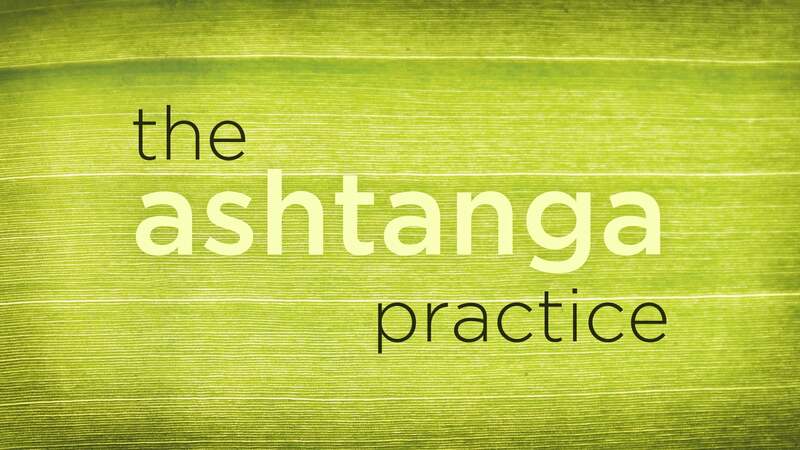 Dylan unpacks Restraint and shares techniques for how to integrate bandhas, breath, and drishti into our Ashtanga practice. He guides us through foundational postures in the Primary series. We explore the fundamental asanas through the lens of the restraint. Dylan guides us in a practice exploring the fundamental standing asanas of the Primary series, integrating breath, bandhas, and drishti. Dylan guides us through a Half Primary series in the traditional Sanskrit count. I'm very happy that these teachings are reaching you , Jodee and Kate ! For me, restraint is really the cornerstone of the entire bridge that our practices can provide. Keep in touch and keep practicing! With awareness on the breath, we begin our challenge by exploring the movements of the spine and how they connect to the heart space.